Part of our matching sweat set, this modern take on the athletic sweat top is proof that when it comes to comfort, you needn’t compromise on style. 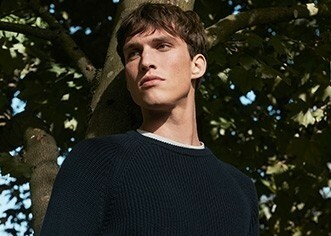 Resulting from a combination of traditional techniques, modern design and fabric innovation, our sweat top has a neat, classic fit and is made from our luxurious loopback cotton. 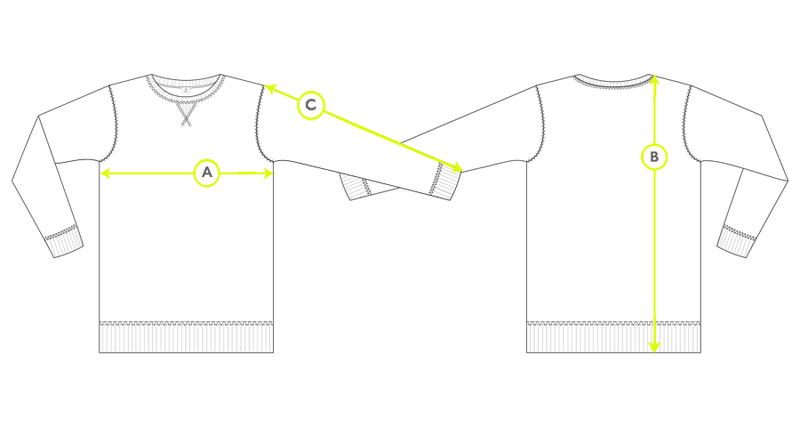 We developed our loopback fabric based on an archive Sunspel garment. 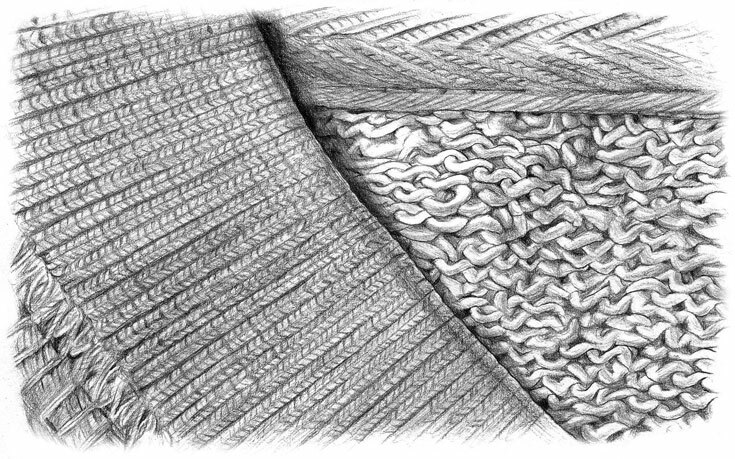 It is unique in that it uses an extra fine yarn that is tightly knitted. The resulting fabric is softer lighter, more resistant to pilling, and ultimately more luxurious than your average sweatshirt fabric. These distinctive qualities allows for garments that are supremely comfortable, but with a refined fit. Our sweat top is testament to this: yes it’s perfect for teaming with our matching track pant and lounging at home, but it also looks great layered over a crisp white t-shirt and jeans for effortless everyday style.